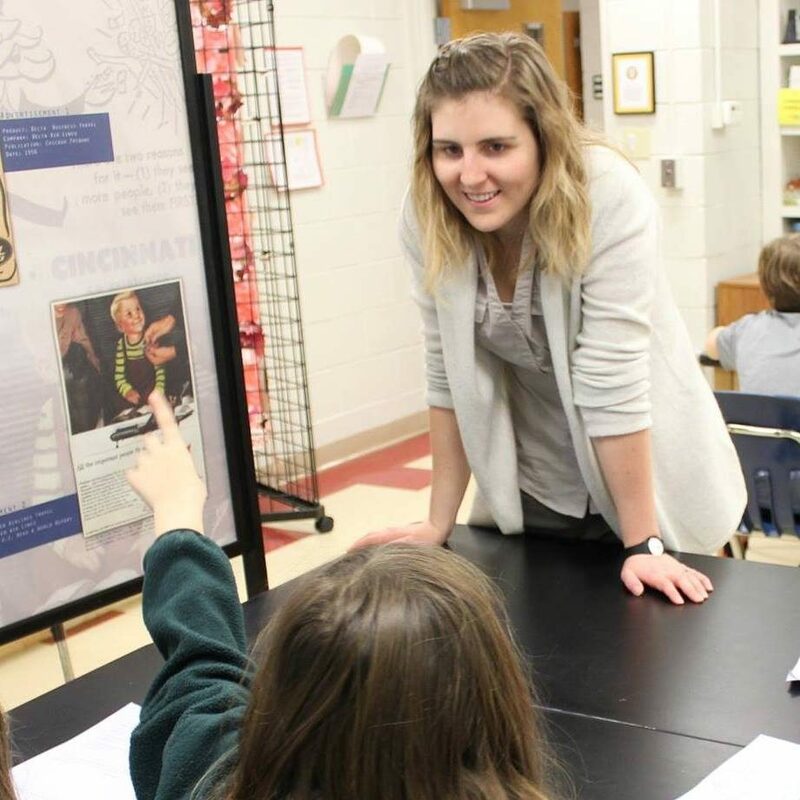 The Georgia Historical Society presented five practical methods for primary source inquiry during a session at the 2017 Georgia Council for the Social Studies conference. 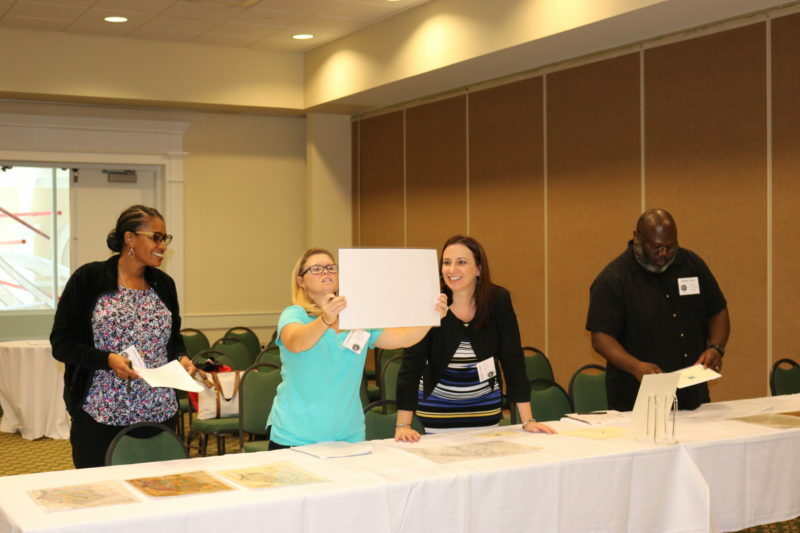 Participants rotated through five stations to explore different methods for using primary sources in the classroom. The five methods are presented below as PDF documents for download to adapt and use in your classroom. In this example, students use the Library of Congress Analysis tool to analyze two primary sources from Lois Dozier Norvell Papers from the Georgia Historical Society collection. This simple tool asks students to “observe, reflect, and question” as they interact with primary sources. It can be easily adapted to any grade level. In this example, students analyze primary sources by uncovering one quadrant at a time and describing what they see. By forcing students to look at the visual sources one section at a time, they are more likely to take their time and look closely at the image’s details. In this example, students answer questions about primary sources with assessments created by the Stanford History Education Group (SHEG). The assessments ask students to think deeply about primary sources and go beyond typical multiple choice questions. In this example, students attempt to put a selection of historic maps in the correct chronological. The maps do not have a printed date, which will force students to look closely for details in the map that provide clues to their date. After making an educated guess, students are given map citations. The activity can be adapted to any set of primary sources that show a clear change over time. In this example, students are presented with an overarching big question and given a set of primary sources they need to use to answer the question. The activity is modeled after the Inquiry Design Model (IDM). A series of follow-up questions and guided worksheet help students take notes on the primary sources and pick out details to draft a written answer to the big question based on the evidence in the primary source set. Enjoyed the session! Great primary resources used! I learned some new ideas I can implement into my classroom.